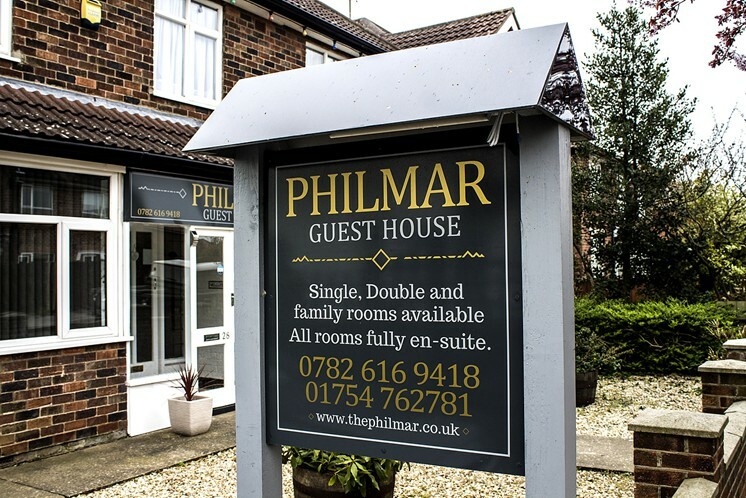 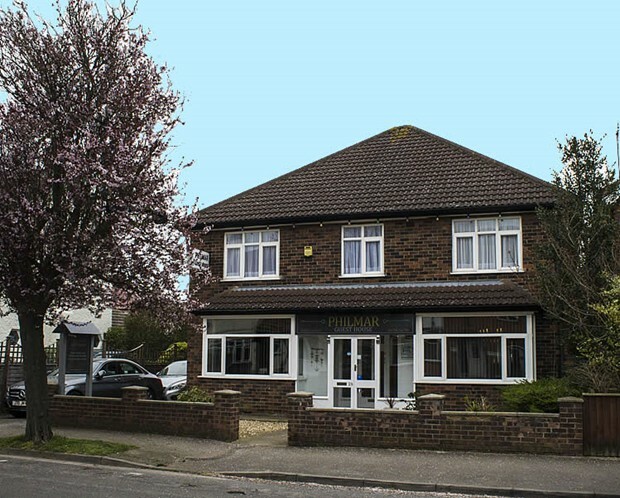 The Philmar guesthouse comprises 8 en-suite bedrooms, all with W.C. and shower. 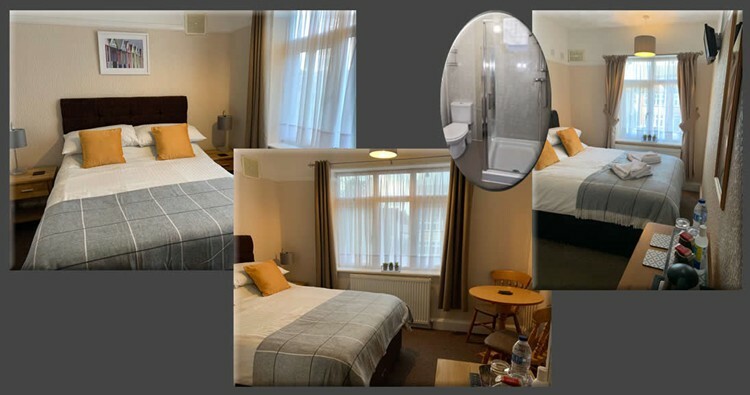 We have 2 ground floor bedrooms, but regret no single bedrooms. 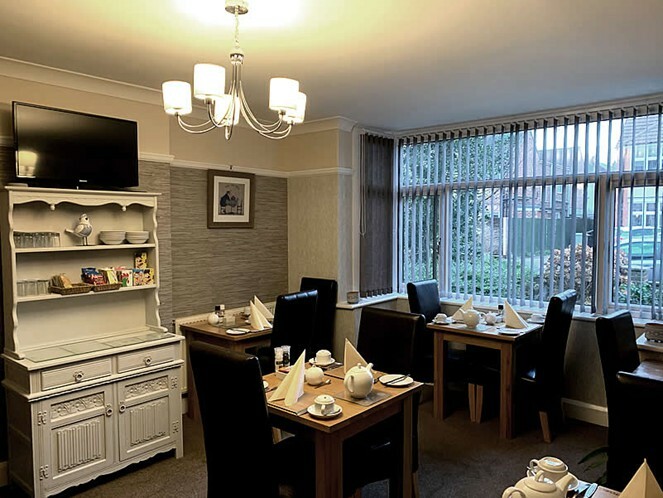 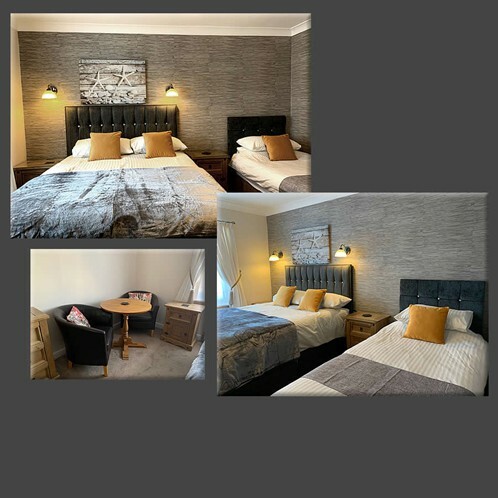 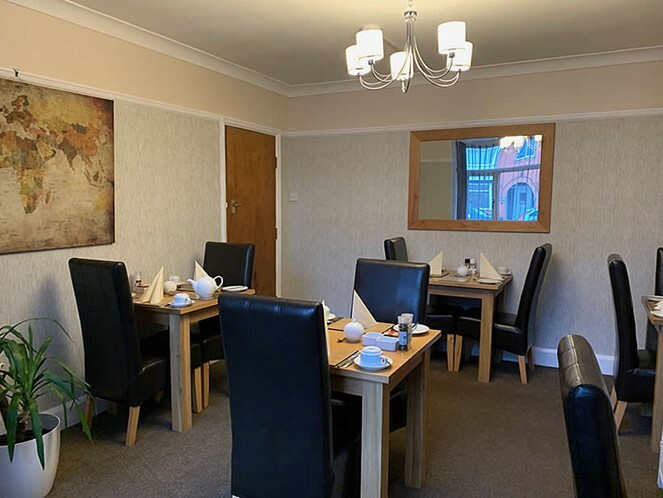 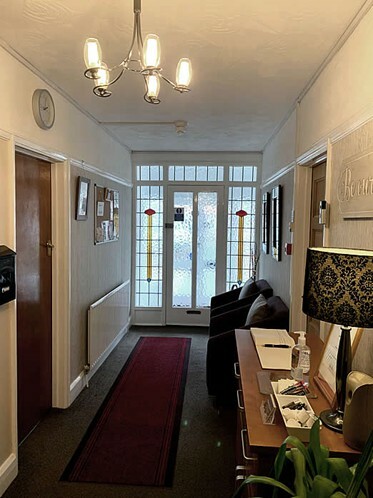 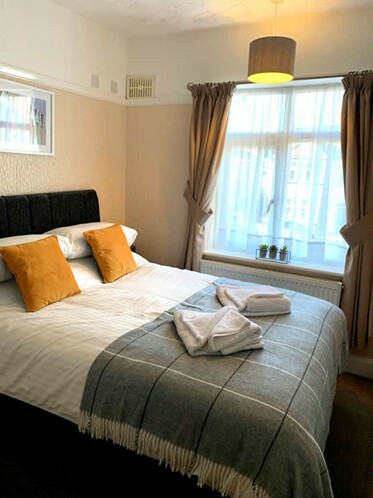 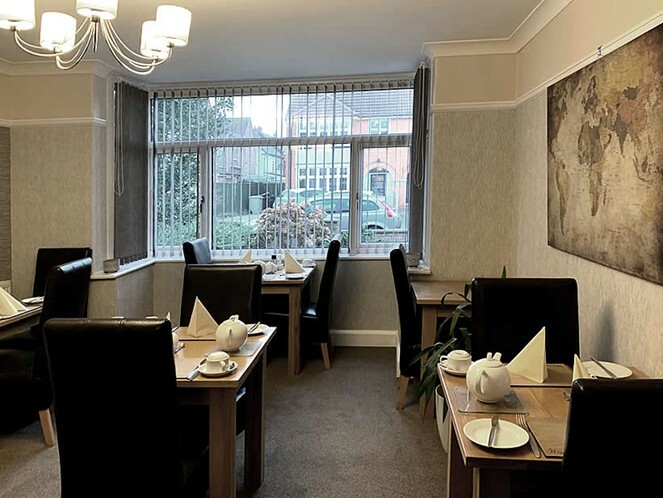 All bedrooms have complimentary tea and coffee facilities, freeview T.V., radio alarm clock, hair-dryer, towels and toiletries. 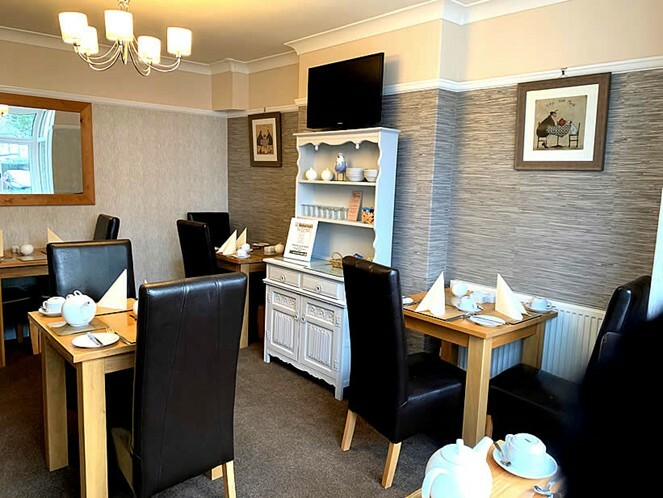 Champagne and chocolates can be purchased for those special occasions. 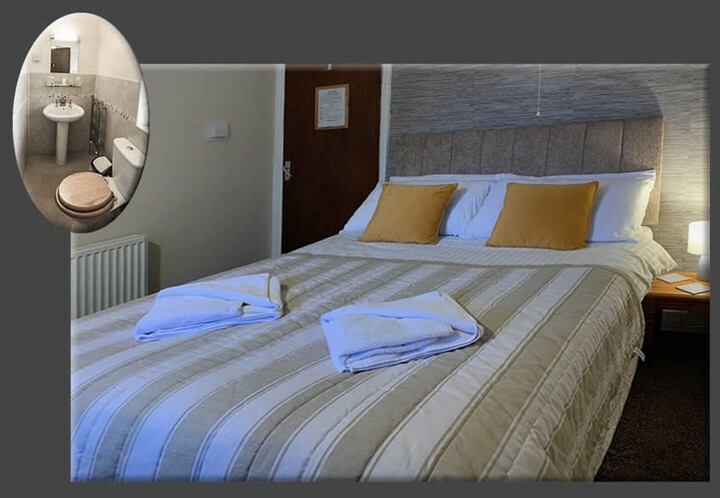 Our Sunningdale Suite sleeps a family of 2 adults and 3 children.